2018 Audi Q5 Specifications, Features, and Review – If you are going to buy 2018 Audi Q5, then you must read our review first. So what makes the new Audi Q5 so special? Well, there are some good reasons why you must consider choosing the new Audi Q5. Well, the new Audi Q5 is comfortable, quiet, and also stylish. It does a great job when adding a premium look, thus there is no doubt that buyers will really love that new look. 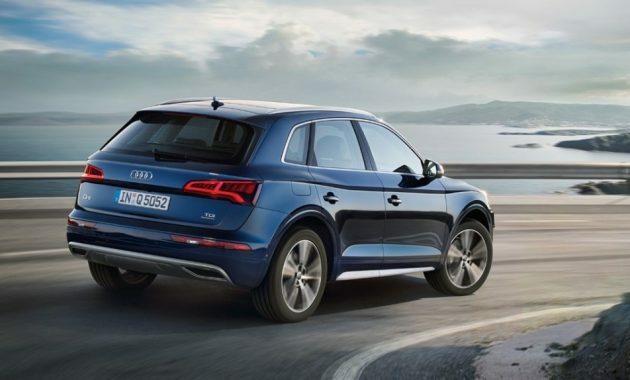 Since its first launch in 2009, Audi Q5 has become one of the best selling vehicles in the U.S. 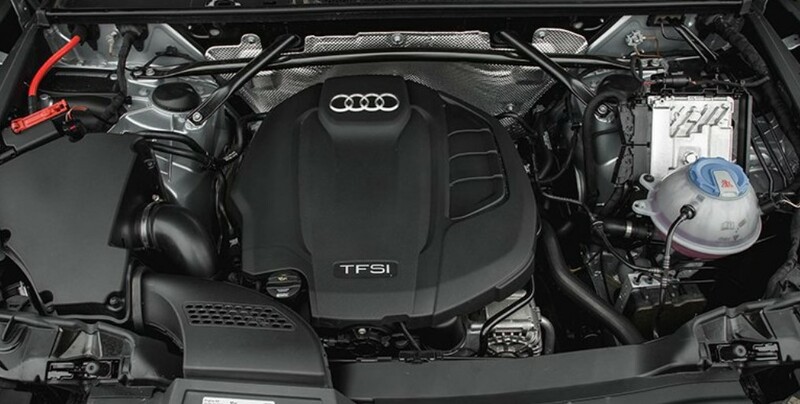 If you want to know more about Audi A5, then reading our review here is a must. What is New for 2018 Audi Q5? With the release of its second generation, buyers can expect that 2018 Audi Q5 is all-new. The new model offers more power from the standard engine used in its first generation. Buyers can expect some changes such as a revised all-wheel-drive system, new styling, and more technologies. The new Audi Q5 is available in some trim levels such as Premium Plus, Premium, and Prestige Trim levels. Note that all trim levels are equipped with a turbocharged 2.0-liter engine which can deliver 252 horsepower. In addition, all-wheel drive is standard. The Premium trim comes with some standard equipment such as roof rails, 18-inch wheels, automatic xenon headlights, a rear spoiler, heated side mirrors, LED taillights, and also rain-sensing wipers. The Premium Plus comes with more features such as LED headlights, a panoramic sunroof, auto-dimming side mirrors, keyless entry, front and rear parking sensors, and heated front seats. The top trim has all features that we have listed above, but it also comes with some advanced features such as noise insulated side windows, 20-inch wheels, ambient cabin lighting, a WIFI connection, a bird’s eye view parking camera, and a 12.3-inch digital gauge cluster display. 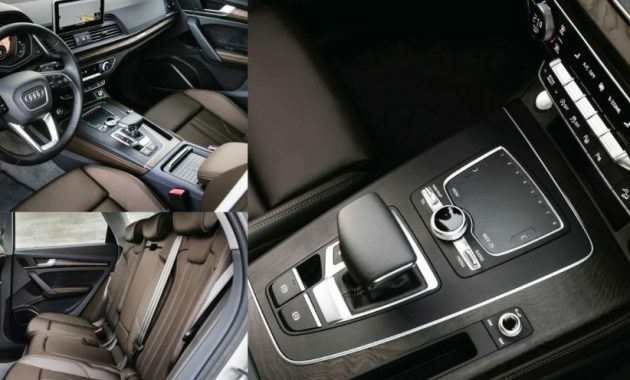 It is not very surprising that the interior of Audi Q5 continues to impress us. It comes with a design that is minimal and tidy. The use of multipurpose switches and knobs can reduce the clutter of buttons. What Makes 2018 Audi Q5 the Best Choice in 2018? 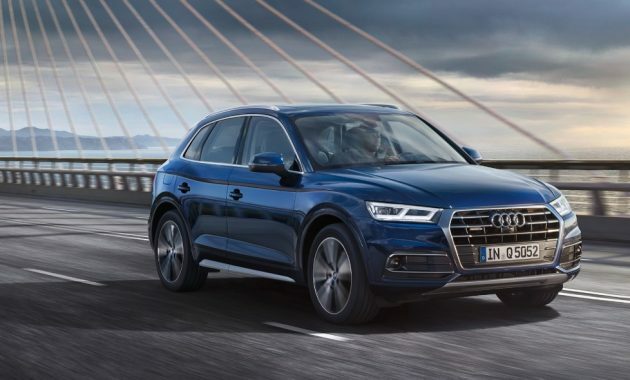 The new Audi Q5 comes with strong scores for performance as the car is without a doubt quicker than its first generation. Another key point is that the new Audi Q5 offers a great balance of drivability and performance. Comfort is another aspect that makes the new Audi stand out from the rest. In fact, in every comfort metric, there is no major issue that we have found so far. The car is easy to drive for many hours without causing fatigue. 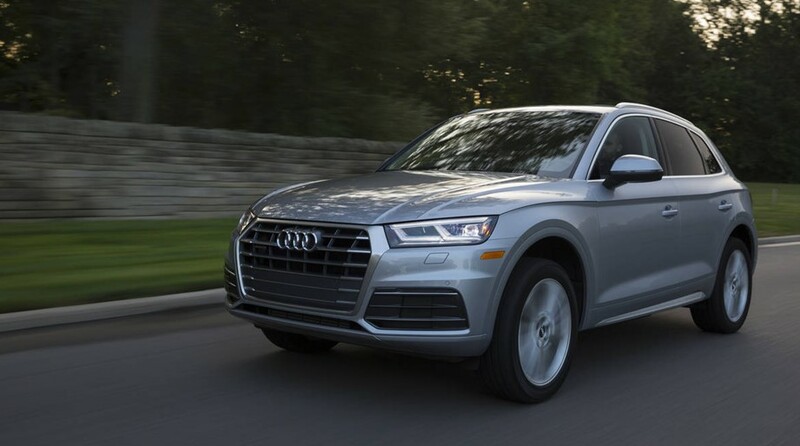 If you want to buy this car, then you must know that the new Audi Q5 carries a base price of $42,475. However, if you have more money, then you can get the Premium Plus for $52,700. For those wanting to get this car, then buyers should know that 2018 Audi Q5 is already available in 2018.